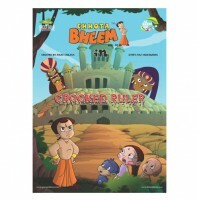 One fine day Bheem's Grandpa unexpectedly visits them. 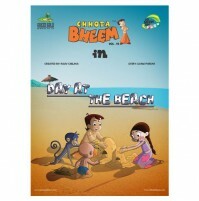 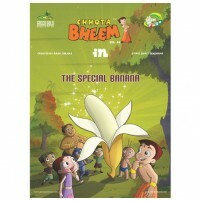 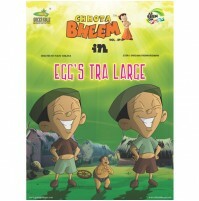 Bheem and his friends go for a picnic with him. 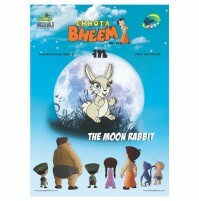 While the kids are playing, a group of wolves attack them. 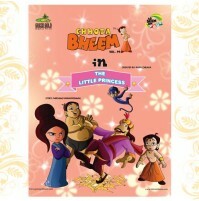 Bheem with his Grandpa fight and drive them away. 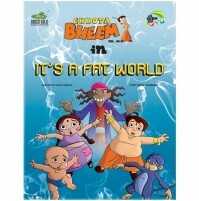 A few days pass, and the kids have a gala time with Grandpa. 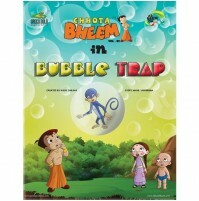 Finally the day has come for him to leave, and the kids are sad. 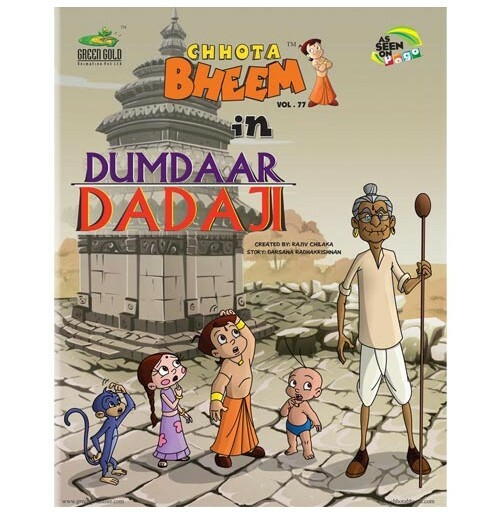 While they are waiting for Granpa's bus, Mangal Singh and his gang are on their way to attack Dholakpur. 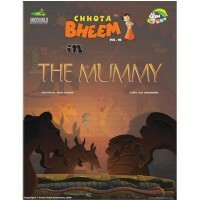 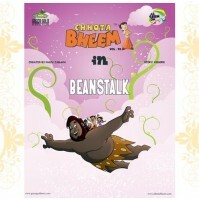 Will Grandpa help Bheem to fight the dacoits and drive them away? 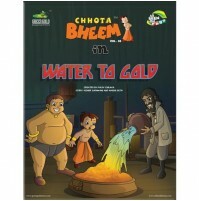 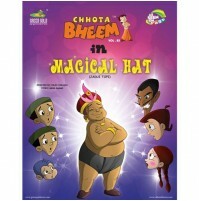 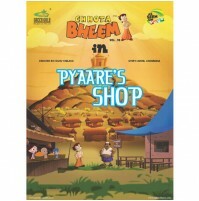 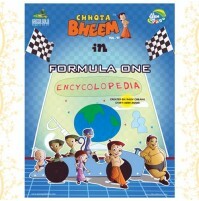 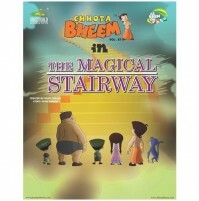 Read this story of your favourite Bheem and his Grandfathers limitless energy!